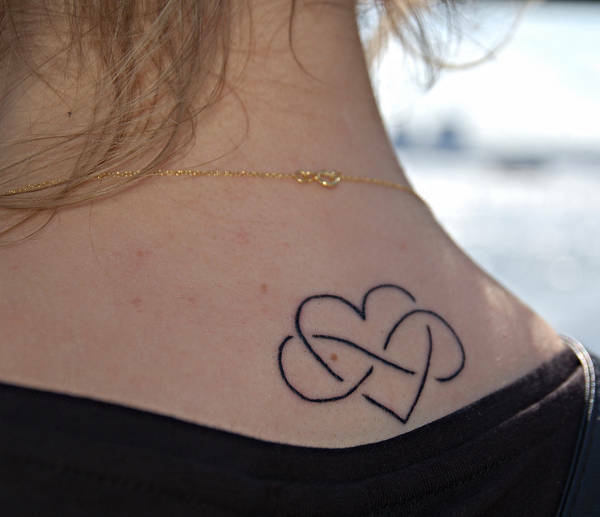 Are you planning on getting yourself inked to immortalize the love you have for your significant other or, for those of you who don’t have a significant other, to remind you of love and to give you hope that it does exist? 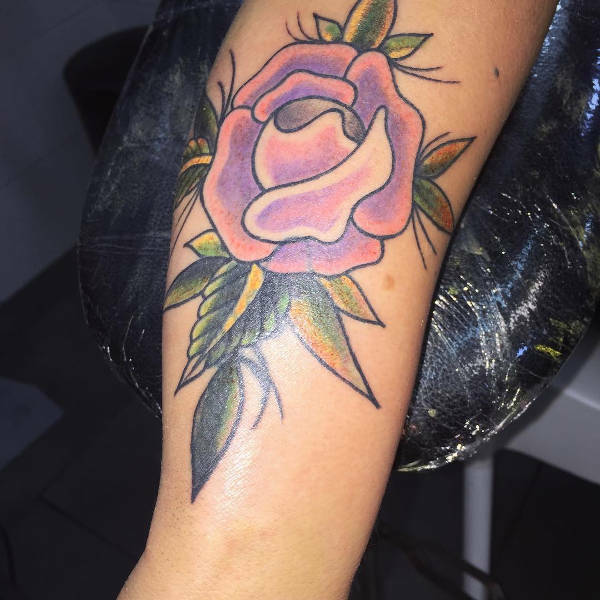 Are you scouring the interwebs for the perfect design of your ideal tat? Then boy, have we got something for you! 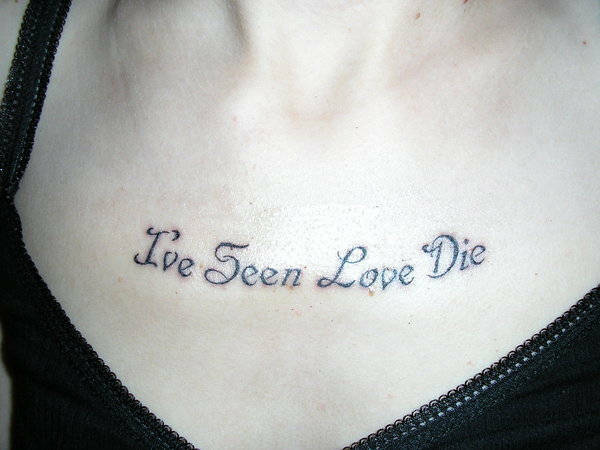 With these love Tattoo Designs, you can scream out into the ether how much you love love without actually having to scream. 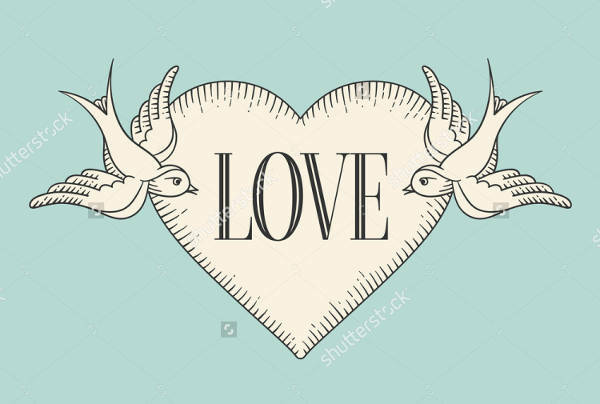 They come in PSD and Vector EPS formats for you to download and customize to your heart’s content. 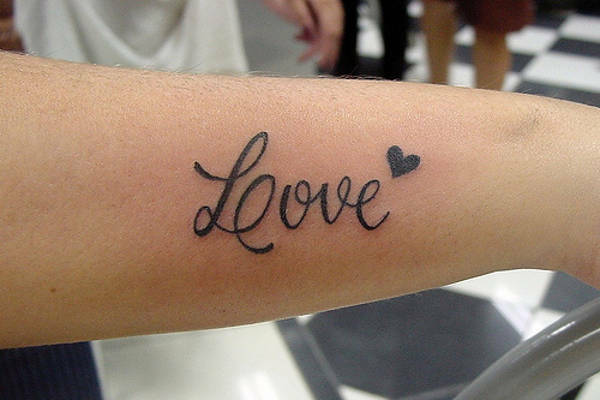 Whether it’s a matter of wanting a few bodily adornments here and there or wanting to make a statement with your arm or some other part of you used as the canvas, these love Tattoo Illustration Designs are sure to make anyone want to take a second look. Sometimes pictures don’t paint a thousand words, and words hold much more weight and meaning. 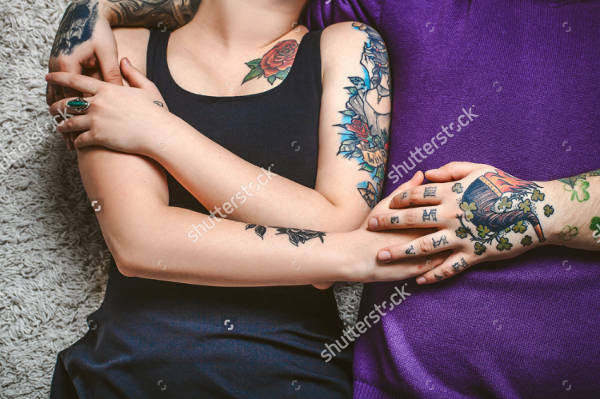 This is true in the case of “Love Tattoo on Fingers” and “Love Quotes Tattoo Design” (though the latter is veering far too close to the negative, cynical spectrum). 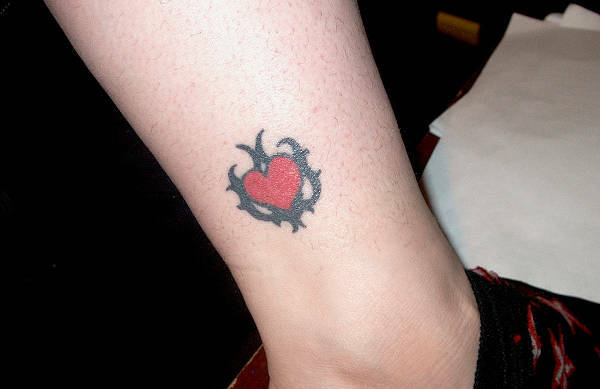 Now you’re probably just raring to get your skin inked. But you may wanna ease up first before booking an appointment. Here are a couple of need-to-knows. Research on the standard prices for different sizes and styles. If you’re thinking that you’re “getting a good deal” with having to spend just in the tens range, think again. The “artist” may just take your money for shoddy quality and a killer infection. As an extension to the former, yes, infections may occur. So you have to really equip yourself with some stock knowledge on ink quality and the after care stuff as well. Ask the tattoo artist all you have to know before getting to the drawing-on-your-skin part. Better be safe than regretful with tons of complications, right? Know at what age you can actually get a tat without running into some kind of trouble with the law. Most states go by eighteen while some others allow those below eighteen with consent from parents or a guardian. 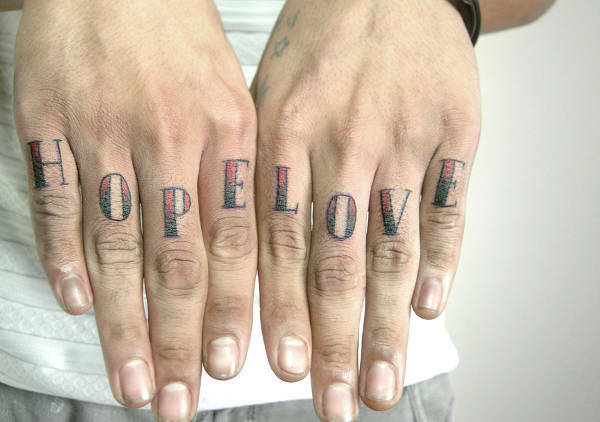 If you think tats are a “one time, big time” type of deal, this’ll be a bummer for you. Apparently, at some point, you’re going to have to get it touched up. Now that you have all your options and know of the things you have to consider, think it through a bit more. 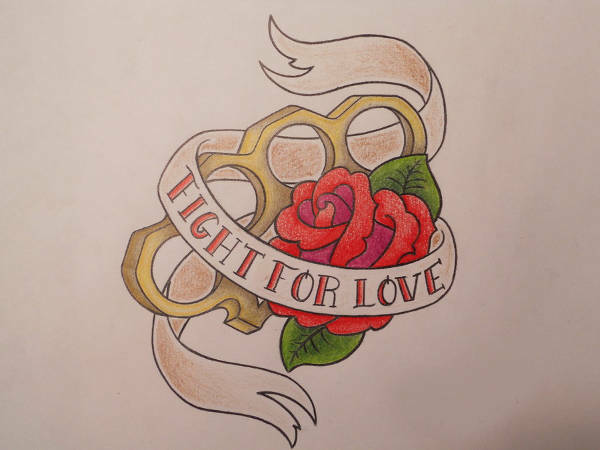 But before that, download these love tattoo designs first.